Read the passage out loud with your tutor. The bolded words will be covered in this lesson. Everybody cheats. Whether it’s the taxi driver who tricks a visitor and takes them the long way around, the store cashier who doesn’t give the correct change, or the police officer who accepts a bribe: everybody’s at it. Cheaters in the news include the scientist whose research was based on fake data, the game show contestant who collaborated with a friend in the audience to win a million dollars and the doctor who forged his qualifications and wasn’t really a doctor at all. Everybody cheats! Is cheating acceptable? Is it a natural way of surviving and being successful? Or is it something that should be frowned upon, and something young people should be discouraged from doing? If it’s the latter, then how can we explain to children why so many folks bend the rules? Using adjective + preposition combinations. Read the diagram out loud with your tutor. Try coming up with 5-6 sentences using some of the words below. You are capable of becoming a fluent English speaker. Please be kind to everyone in the world. I’m annoyed with all the crazy drivers on the streets. Are you familiar with any of the online English learning websites? Tip: You may be wondering how you can learn these combinations. Unfortunately, there are no defined rules. You will have to memorize them individually through repetition and practice. Read the diagrams out loud with your tutor. You’re not allowed to speak aloud in the library. I ate eight slices of pizza. The bear scratched the tree bare. It would be fun fly like a bee. Go over the vocabulary and expressions below with your tutor. Try using each in a sentence. Pick the best adj + prep combination to complete the sentence. My opinion is (1) attached to / based on my experience as an educator. My dog is (2) jealous of / opposed to every other dog that comes in my house. My brother’s daughter is so (3) excited about / aware of starting college next year. They are (4) related to / aware of the tricks people play on others. I think bending the rules is (5) different from / used to breaking the rules. Choose the homophone that makes sense in the sentence. The pet store tricked some dog owners into buying (6) flea / flee powder that was expired. Whether he wins an award or not, the actor played an amazing (7) roll/role in his new movie. Some taxi drivers take their passengers the long way around to receive a higher (8) fare/fair. Even taking a small bribe is (9) breaking/braking the law. The students have to collaborate on a team project during the (10) coarse / course. Write a sentence using the adj + prep. Try to use some of the words and phrases from the vocabulary list above. guilty of A lot of people are guilty of bending the rules. 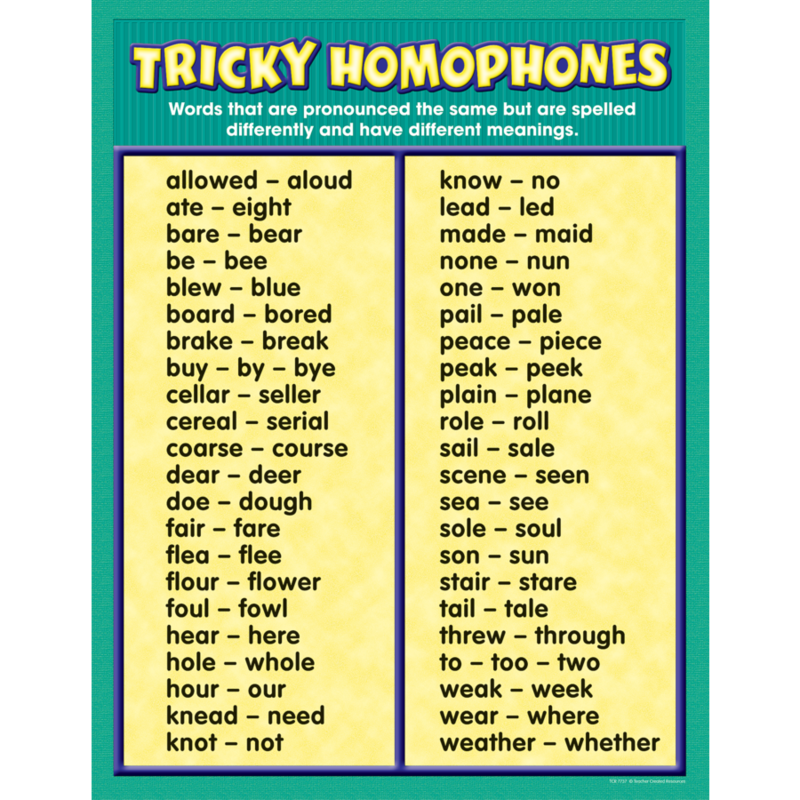 Identify the incorrectly used homophone and replace it with the correct one. When was the last time you bent the rules for something? Describe the situation to your tutor. Is bribery a common practice in your country? If so, describe the types of bribery that often happen. Describe the last time you got tricked? How did you feel?